RAGING forest fires in central Portugal have killed at least 62 people, many of them trapped in their cars as flames swept over a road, in what the Prime Minister of Portugal called "the biggest tragedy" the country has experienced in years. The country has declared three days of national mourning for the victims in the blaze, "which has caused an irreparable loss of human life", according to a government statement. A lightning strike is believed to have sparked the blaze in the Pedrogao Grande area after investigators found a tree that was hit during a "dry thunderstorm", the head of the national judicial police told Portuguese media. Dry thunderstorms are frequent when falling water evaporates before reaching the ground because of high temperatures. Portugal, like most southern European countries, is prone to forest fires in the dry summer months. Interior Ministry official Jorge Gomes said that 60 people died from the flames and suffocating smoke, while another two people perished in a traffic accident related to the fires. Another 54 people were injured, including four firefighters and a seriously injured minor, Mr Gomes told state broadcaster RTP. Authorities had previously said that 40C (104F) heat in recent days might have played a part in the inferno about 150km (95 miles) northeast of Lisbon. More than 350 soldiers joined the 700 firefighters who were struggling to put out the blaze, the government said. "We saw the fire but thought it was very far. I never thought it would come to this side," she said. "At 3.30am, my mother-in-law woke me up quickly and we never went to sleep again. We were afraid the fire would reach us." 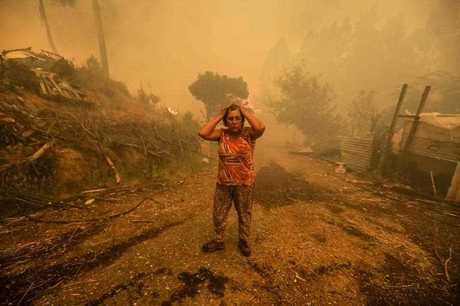 RTP showed terrifying images of several people on a road trying to escape the intense smoke that had reduced visibility to a question of a few metres. A young man shared a bottle of water with a distraught woman as she stumbled down the road. A Firefighter battles with a fire in Pampilhosa da Serra, central of Portugal, 18 June 2017. 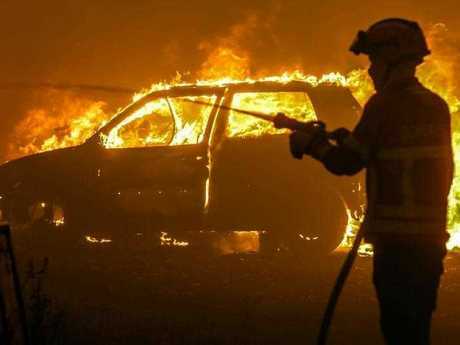 Gomes said that at least 30 people were killed when their vehicles were engulfed by flames on a road between the towns of Figueiró dos Vinhos and Castanheira de Pêra, and three others died from smoke inhalation in Figueiró dos Vinhos. 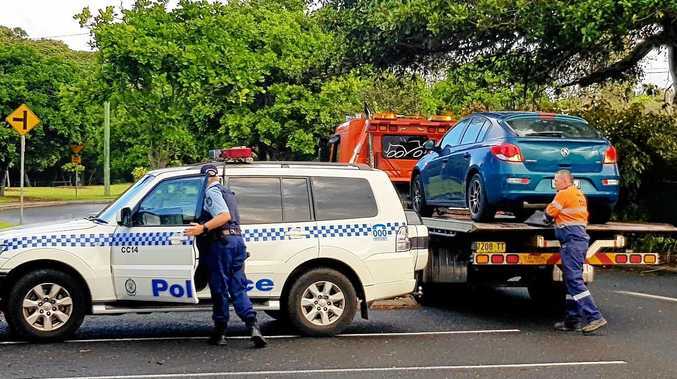 The remaining bodies were found outside of the cars or in the forest, the official said. The EU said it had activated its civil protection efforts responding to a call for assistance by Portuguese authorities. EU Commissioner for Humanitarian Aid and Crisis Management Christos Stylianides expressed his condolences for the victims in a statement, saying the "EU is fully ready to help." As a result, a Spanish firefighting aircraft assisted yesterday morning with another expected. France also sent three aircrafts. Prime Minister Antonio Costa said that firefighting crews were having difficulties in approaching the area because the fire was "very intense". Mr Costa also tweeted his "deepest regret for the victims... and a word of encouragement and strength for all who help combat this scourge." The loss of life due to a forest fire was the largest in memory in Portugal. It has been more than 50 years since 25 Portuguese soldiers were killed fighting wildfires in 1966. Portugal's civil protection agency, which coordinates firefighting efforts, issued a warning of the increased risk for forest fires on Friday. Citing the high temperatures, it said that all outdoor fire-lighting was prohibited.